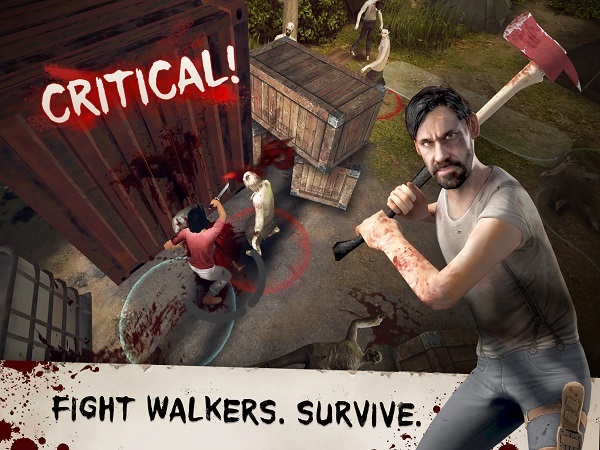 The Walking Dead No Man’s Land is a fantastic mobile game for iOS and Android. 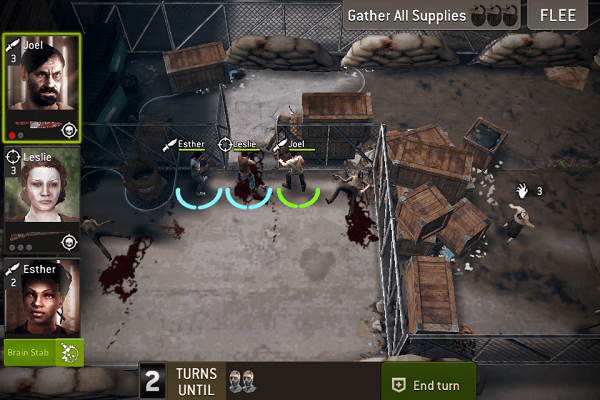 It’s The Walking Dead meets XCOM – but on a more casual level. This action-packed RPG is thrilling and riddled with terror – do you think you have what it takes to survive a day? I surely hope so. Moreover, our favourite zombie basher, Daryl Dixon, is here to train you how to effectively fight zombies. Daryl will teach you all you need to know in order to survive. But remember, walkers aren’t the only dangerous beasts – be careful who you become friends with. Without further ado, I present you our The Walking Dead No Man’s Land Top 10 Tips and Cheats. Pay attention to the noise you make. This means that you have to think things through in a battle – should I use guns now or go for a more safe approach? You know, guns go pew-pew and they make a ton of noise. Noise attracts walkers, and you don’t want to be over run by fierce flesh-eating monsters, right? You want to get through a level alive! Especially behind blind corners! Not every zombie can be found in plain sight. When you first start a level, you’ll be able to see only what’s in your LOS – read, line of sight. Don’t rush rooms, as zombies can be hidden around corners or underneath beds, tables and other objects. They can easily ambush your survivors and they are as good as dead. Don’t be eager to go in. 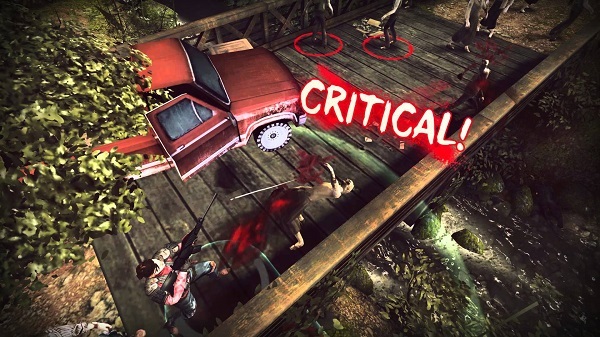 Survivors can be moved by using 2 Action Points a turn. This includes one attack. 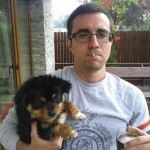 It’s best that you take your time and see how the battle is going to evolve. Save an action point if you aren’t sure how many zombies will pop into battle. When you leave someone on guard duty, this allows you to freely move with your other survivors. Armored Walkers are annoying as hell. They can easily mean the death of you if you don’t pay attention. Furthermore, if you try to attack them from a distance you’ll be making a ton of noise and you’ll call in other walkers. The secret is to get up close and personal in order to kill them effectively. I found the Scout to be the most effective in taking them down. Your Shooters and Hunters should focus on other targets.